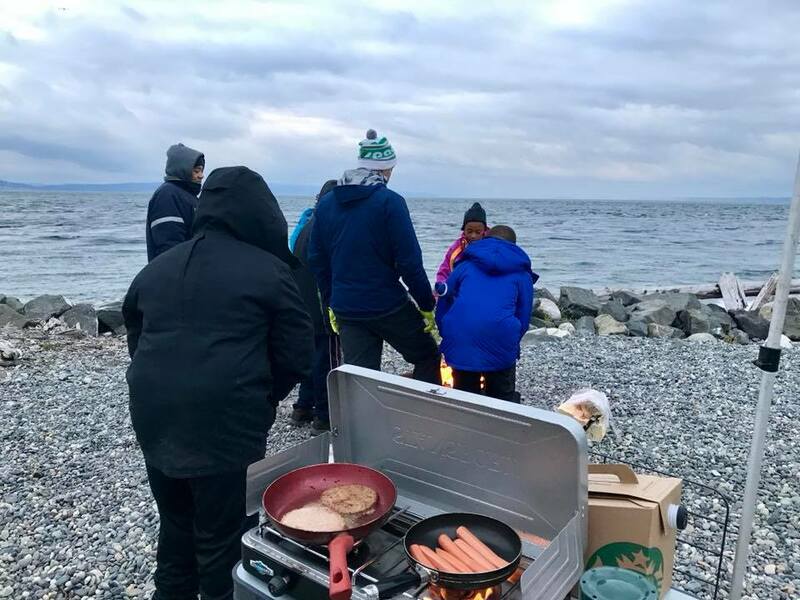 On a day in which most people were at home wrapped up their warmest blanket, Troop 008 saw it as a perfect opportunity to go on their first camping trip of the school year. 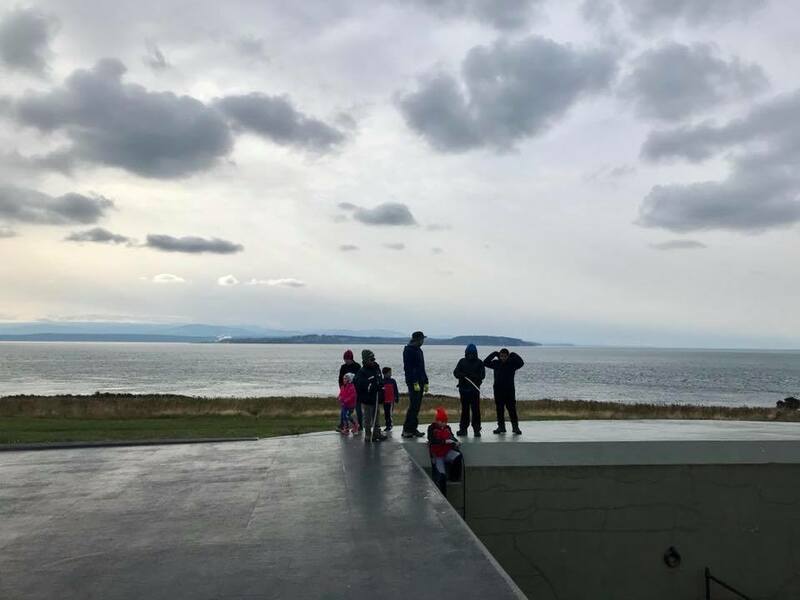 Despite of the coldest temperatures the area has seen in early Nov. in 40+ years, they had a record number of Scouts attend. 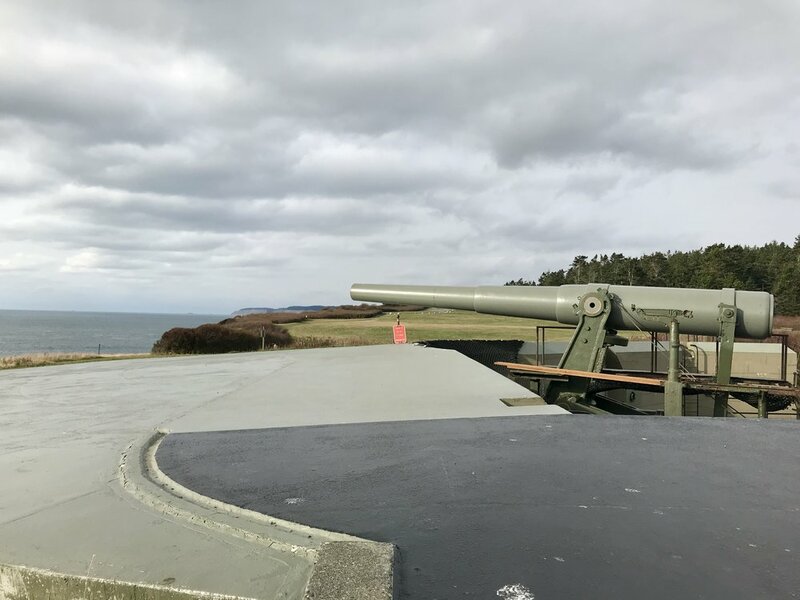 They learned the fascinating history of Fort Casey and explored the many bunkers, batteries, and pillboxes. 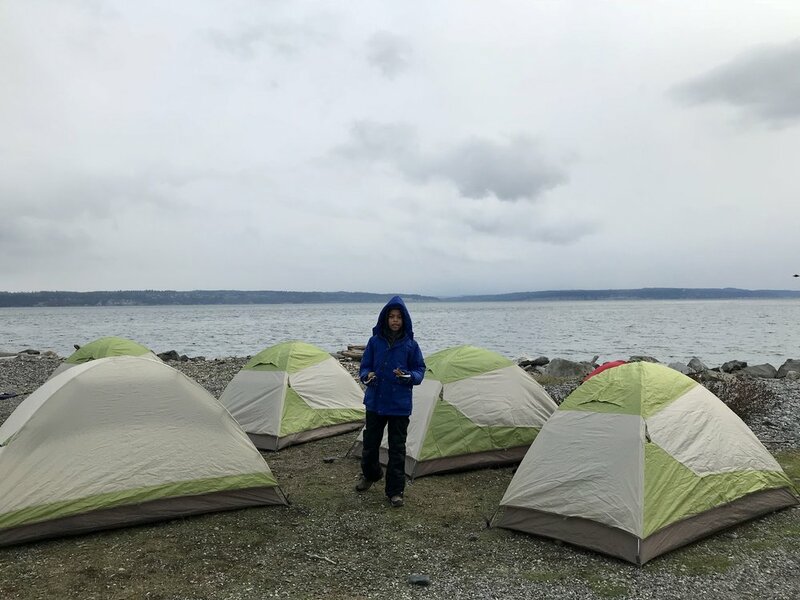 Throughout the onslaught of rain & snow the Scouts took in the amazing views of the PNW and made a phenomenal amount of progress towards earning their next rank and obtaining the camping merit badge. 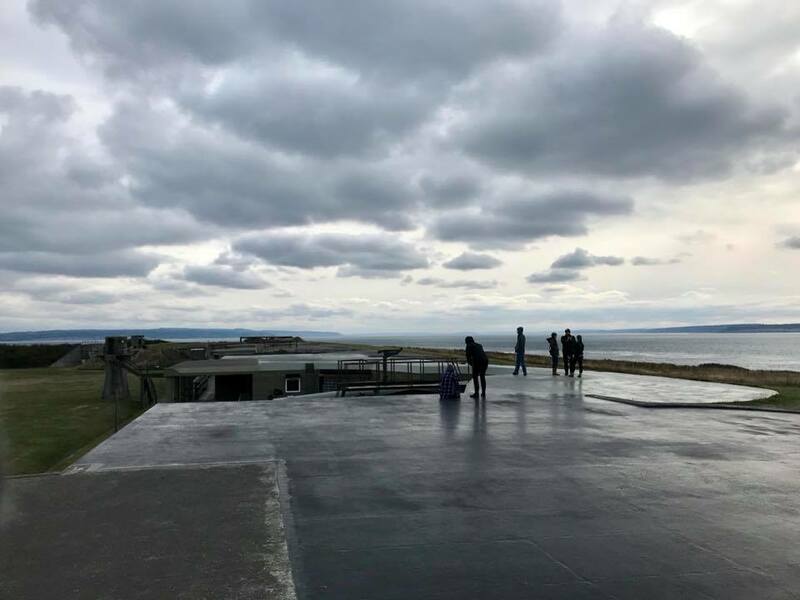 The Troop showed an amazing amount of grit and determination to not allow the weather to take away from the experience. Huge shoutout to the parents that made the trip for their show of support and enduring the elements!